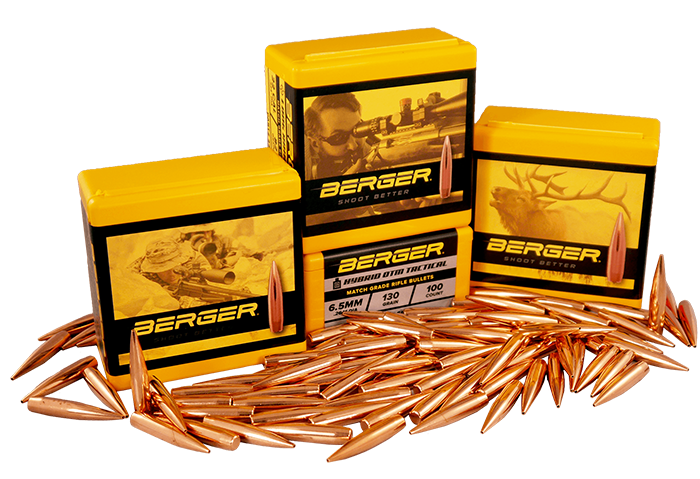 We here at Berger Bullets are proud to announce that Applied Ballistics Munitions has now become Berger Ammunition. We have been working hard over the past several months to upgrade our machinery and production capacity of our ammunition department. We want to thank your customers that have been using ABM over the years, and want to insure them that our quality and capabilities have improved over the past several months since our move to Mesa, Arizona. 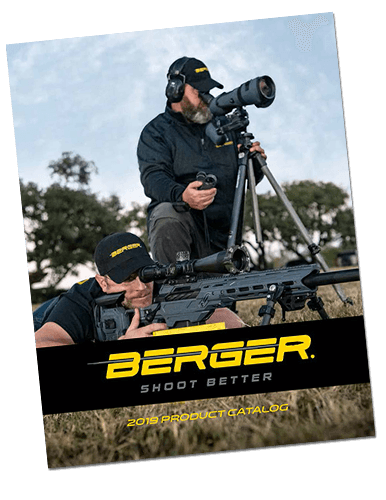 Now that both our Bullet and Ammunition plants are located in the same facility, we have made the decision to re-brand ABM as Berger Ammunition. 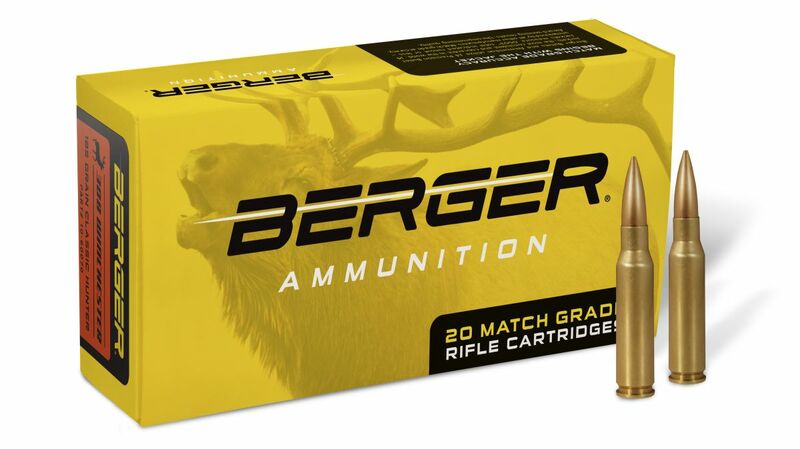 With this re-branding, we expect to begin development on several new cartridges as well. 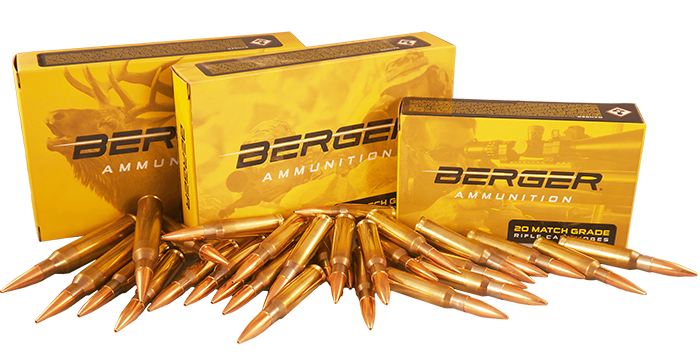 Visit our ammunition page at the link below to find out more!